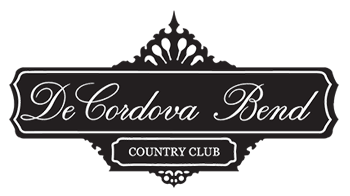 DeCordova Bend Estates offers an 18 hole golf course with a par of 70 and plays 6,423 yards from the men's back tees. The 18 hole course, designed by Leon Howard and Dave Bennett, ASGCA, has a rating of 70.5 and a slope rating of 124. In 2016 the greens were renovated and converted to Champions Bermuda. 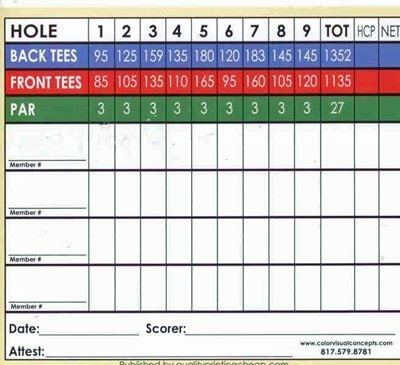 Foretee's Tee Time is utilized to schedule your game. 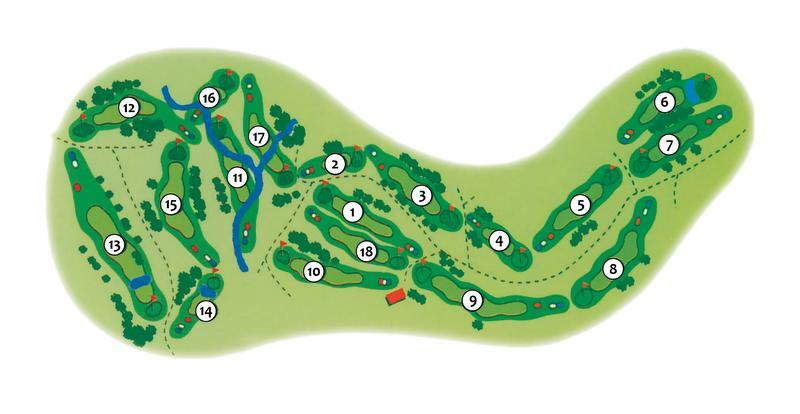 The Durant Golf Course is a par 3 course consisting of 9 holes - click on the link above to see information about it. The courses are open only to residents and their guests, with the exception of charity tournaments such as the Acton/DCBE Volunteer Fire Department Tournament each June. Please contact a realtor under the Real Estate link to visit our community.